I've been filming for the last year and a half with the fantastic, affordable LiteProGear Feather Crane Plus. This wee jib is amazing in that it packs down to about 70cm long but allows you to get 7 feet out from the pivot using a gimbal. As I shoot mostly drama and like a solid crane move, I was finding the Feather Crane a little whippy. 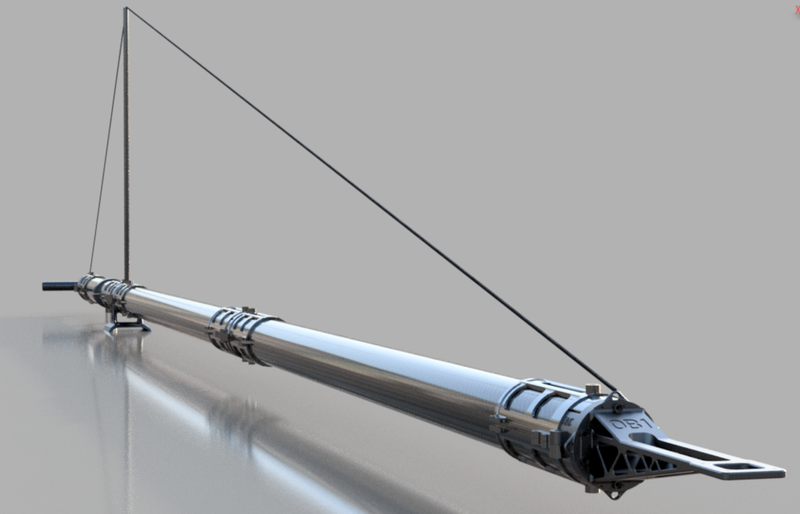 I thought about designing extra out-riggers for it, but then once I started thinking about it I felt that I could design my own jib, more specifically for my needs. With the Movi Pro on the end of a jib, it's actually not necessary to have a parallelogram to keep the camera stage level. It's ideal, but no longer neccesary as the gimbal doesn't mind if it's not level. I also find that I have great pan & tilt heads on set that frankly are more heavy-duty than the cameras we use these days, so why design a complicated pivot when an Oconnor 5275 Head is always at hand. 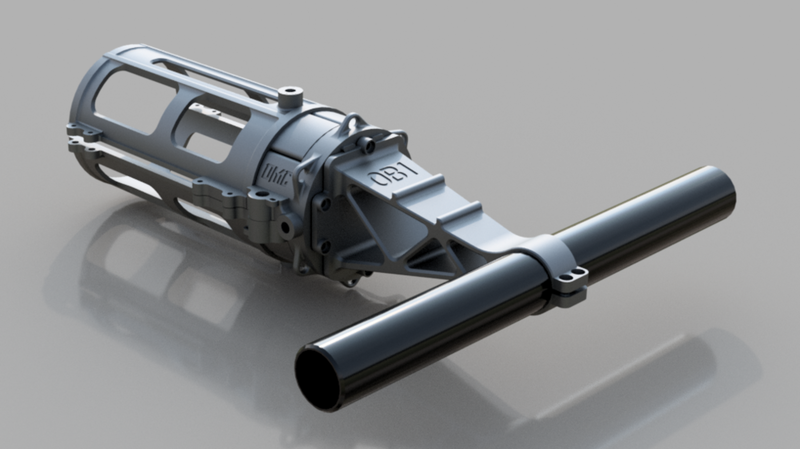 So here's a render or 3 of the OB1 jib, this mark 1 version goes straight on to the Oconnor dovetail. Mark 2 will have a pivot mechaninsm with brakes, friction and the parallelogram. 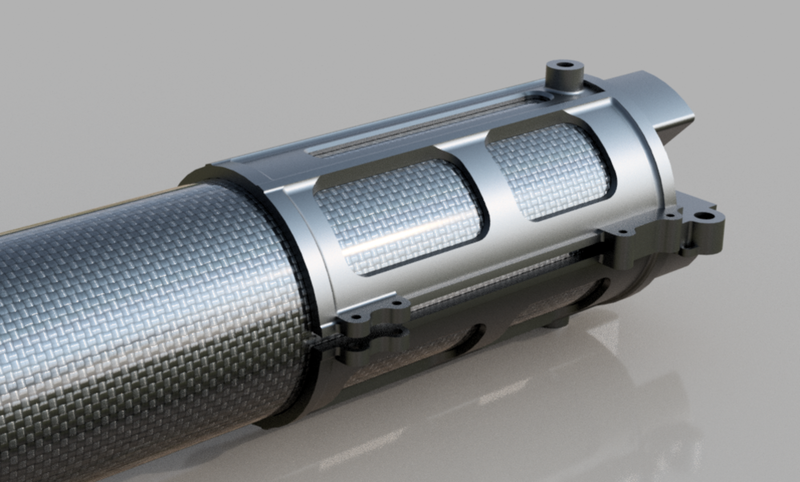 Carbon sections are sleeved in a keyed alloy part that locks into place with the central mounting point, camera stage and weight stage using steel aircraft pins. It doesn't matter which length of carbon goes where so I can make it short, long, with a short backswing or long one. 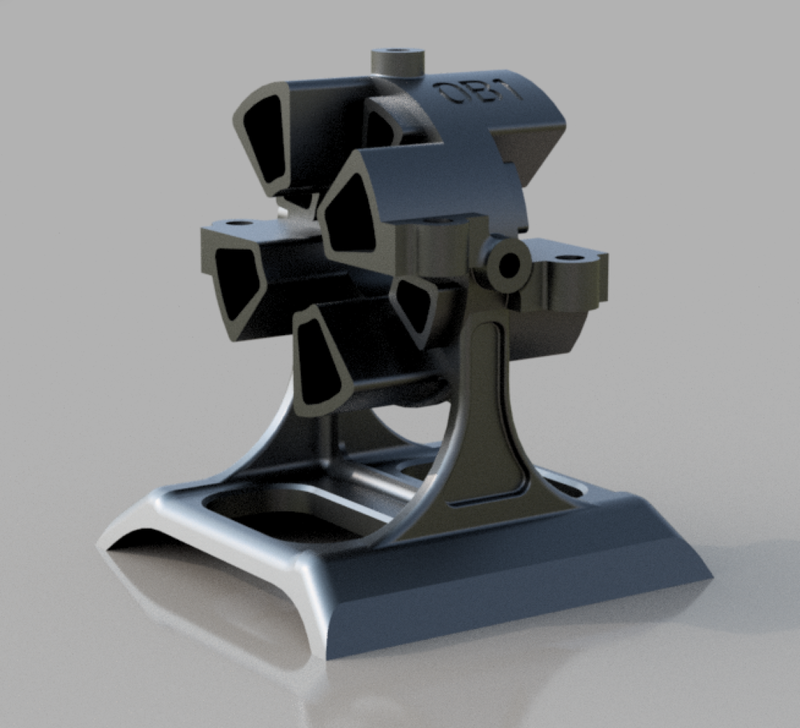 I think I'll use this with a 2m reach most of the time but think with the tension of the outriggers it'll make 5m easily.